Home / Why Join ITOL? 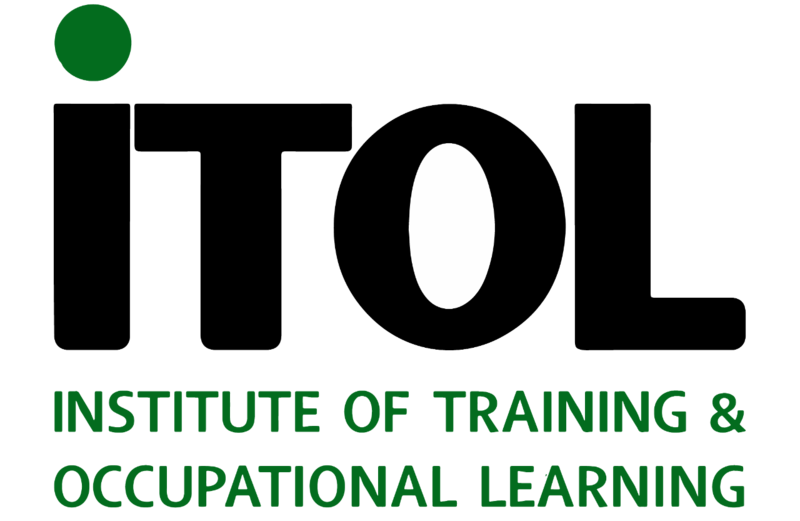 / Individual Membership – UK & Global"
Why Join the Institute of Training and Occupational Learning? We recognise that the world of learning is becoming increasingly more complex in it’s make-up and we have found that simple hard edged criteria to determine level of membership is outmoded and no longer fit for purpose. The Admissions Panel of the Institute now assess against three criteria; Expertise; Experience and Eminence. Expertise relates to skill; knowledge; proficiency and capability. Experience relates to length of time and areas of involvement. Eminence relates to status, prominence or reputation (Training practitioner, Training manager, Director of Learning, Etc). In this way the Institute’s level of membership more closely reflects the individual’s contribution to the profession.